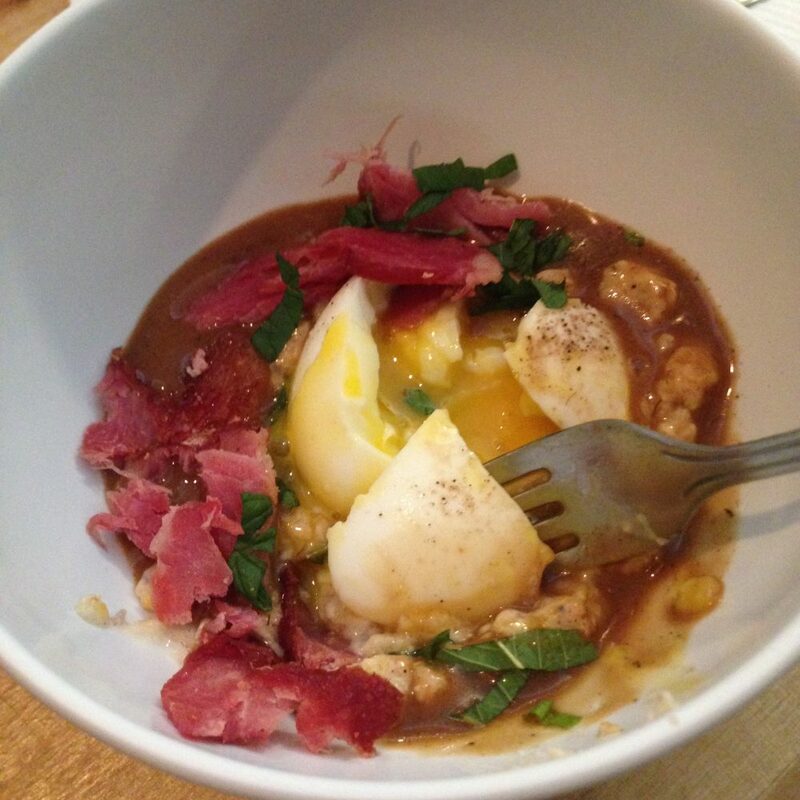 Eastman Egg and Baker Miller combine to create the ultimate breakfast. Great news for you and your face: two of your favorite restaurants are working together to create something fantastic. Chicago’s own Eastman Egg Company and Baker Miller have crafted a seasonal breakfast dish, the #EastmanMiller, available on BOTH menus from now through May 31st. 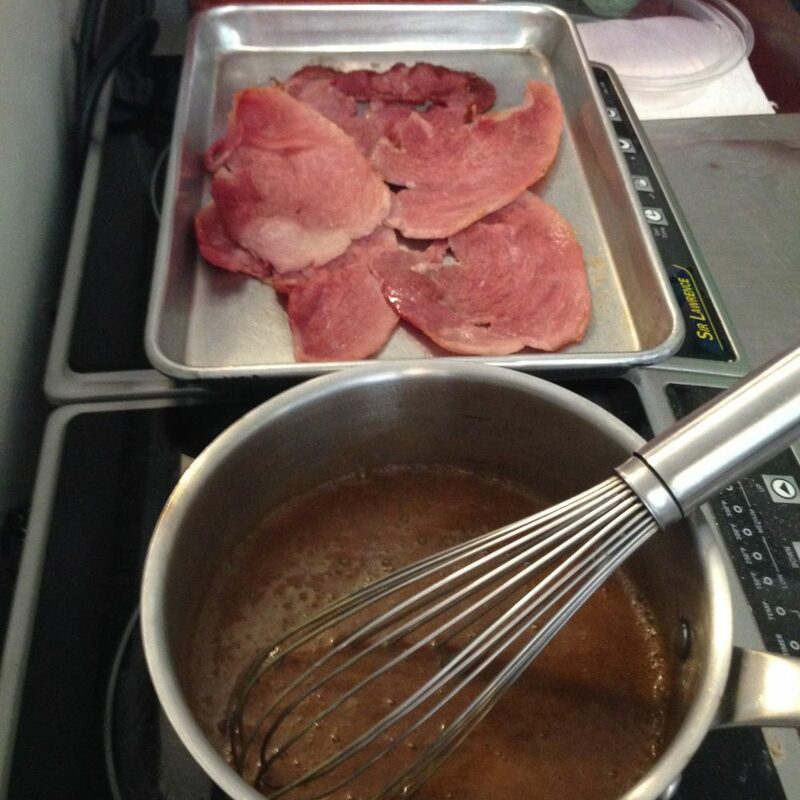 The dish contains Baker Miller rainbow grits, local ham and eggs, red-eye gravy (made with Sparrow Coffee - which they each serve), spring onions, and mint. 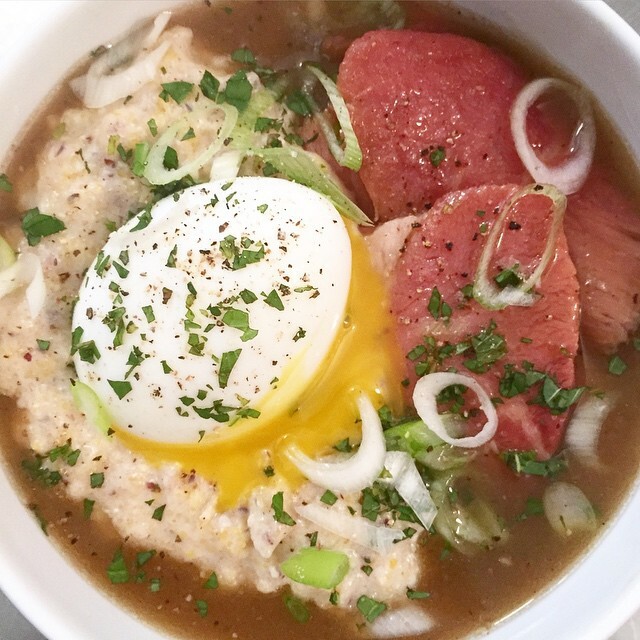 This is the first time you can get Baker Miller grits in the Loop or an Eastman Egg recipe in Lincoln Square. Extra bonus points if you try it on both menus (locations below).